Who the hell is Barry Carew? This question is often asked, but always answered when Carew steps on the stage. 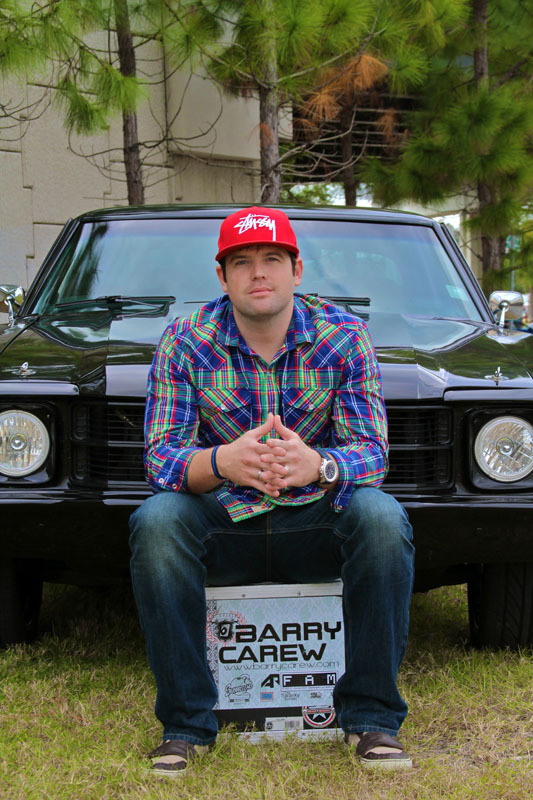 Barry Carew is a true industry professional, a celebrity among celebrities. His resume runs deep into the heart of the music industry. Carew has toured with platinum-selling artists and opened major shows worldwide. His clientele includes a fortune 100 company, celebrity athletes, premiere night clubs and global music festivals. Any event with Carew at the helm is sure to have an electrifying vibe. He's a DJ-meets-business-man that has created music industry-related companies with global appeal, and is the founder of Free Agent Management (F.A.M. ), a unique DJ/Artist Management Company that has harvested relationships with some of the biggest corporations. F.A.M. provides premier DJs for national events, including the Super Bowl, The Grammy's, the NBA All Star game, the Pro Bowl, Major League Baseball games and even World Cup Soccer matches. Carew is a commanding MC, yet fun and approachable, his music selection one of diversity and technique. "Intelligent" is the best way to describe his production and remixes. With direction from some of the worlds greatest producers, Carew has created amazing new tracks and floor anthems. 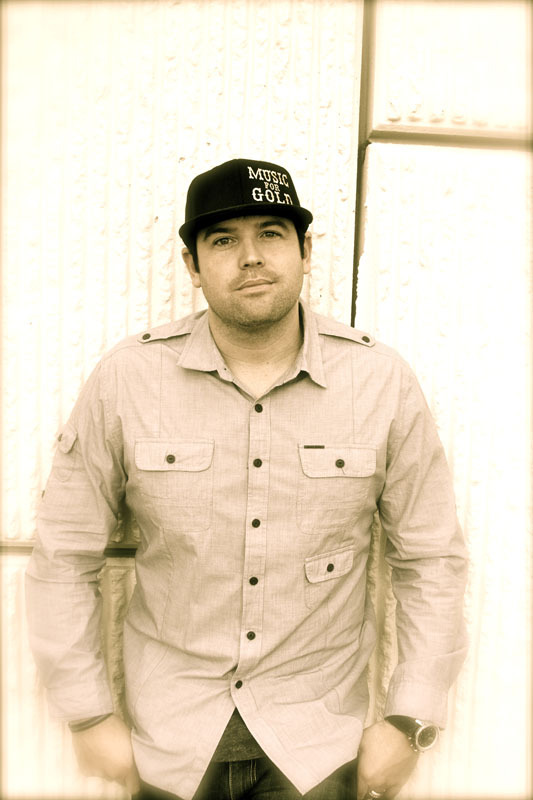 His online mixes and syndicated mix shows are some of the most frequented on the internet with well over 500,000 digital downloads and plays to date. With over 15 years behind the turntables and microphone, you won't find a DJ or MC that can get a crowd moving like Barry Carew.